Stair runners add class and beauty upon entering a home. They are often times referred to as works of art. Custom stair runners will visually enhance a home’s entrance and make a statement about the home. They also can make your stairway safer. Hardwood stairs are often slippery and easier to slip on than a stair runner. Stair runners can be made from any type of carpet. They can be simple or extravagant. Stair runners can be a practical addition to your home or be used to enhance its appearance. The entrance to your home is the first impression people have when they come inside. If they see a beautiful stairway they will be impressed. A stair runner is usually more decorative than standard carpet and is woven for stair use. Stair runners are typically woven using wool or synthetic pile fibers. The fiber comes in a variety of styles and prices. Either fiber is great and can be said to be better than the other in different ways. Our experts at Coventry will provide our customers with all of the information necessary regarding the differences and help you make the right choice for your home. They are usually installed over a dense carpet pad with small hidden staples. This keeps the carpeting from moving. Having a properly installed stair runner is critical for it to perform well and last for a long time. Incorrect installation can result in a safety risk and reduce the life of the runner. At Coventry we deal with all types of staircases and we have a lifetime installation guarantee. Vacuuming on a regular basis. Clean or remove shoes when entering the home. Keep the floors by the stairs clean. 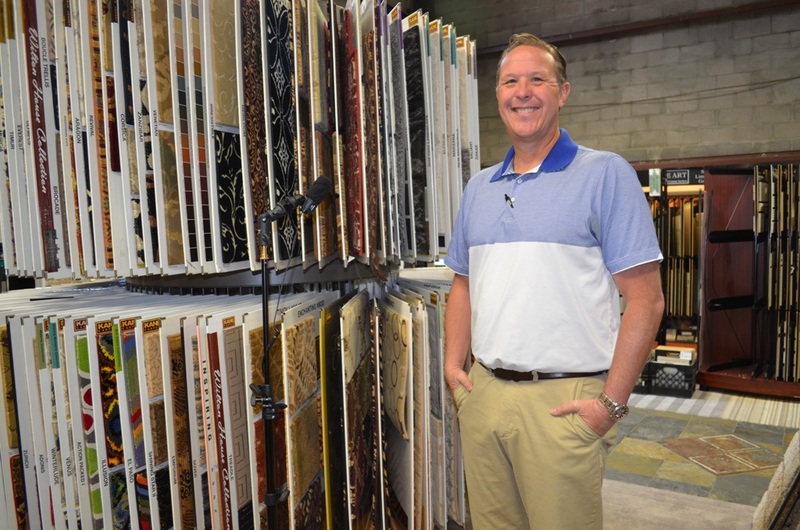 Coventry Flooring provides a lifetime installation guarantee on all of our work!